When a new owner steps in, a cabinet reshuffle is inevitable. 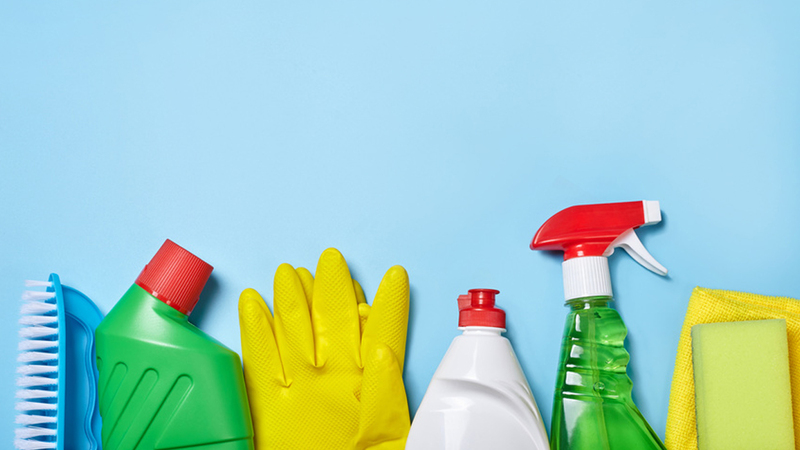 To prevent your mugs from smelling like a spice rack and your vests from smelling like the sock drawer, give all cupboards and drawers a thorough wipe down with dishwashing liquid and warm water before unpacking any of your things into the new space. Bleach can be used on tough stains, and a quick wipe with some furniture polish can prevent future stains. For lingering smells, leave a small dish of vanilla essence in the cupboard to draw out the odour. In clothing or laundry cabinets, scented soaps can also do the trick. The scent of the previous owners will linger in the fibres of these carpets long after they’ve left. Many owners will agree to have their carpets professionally cleaned before the buyer moves in. If not, then it might be worth arranging this yourself. There are thousands of DIY carpet cleaning hacks online for those who are brave enough to try this themselves, but, let it be noted that there is a thriving professional carpet cleaning business for a reason. For properties that once homed the combination of smokers, pets and sticky-fingered toddlers, you might be better off replacing the carpet. Similarly, like a sponge adjacent to liquid, the walls inside our homes slowly absorb the smells around it. Giving some of rooms a fresh coat of paint will do wonders for remedying odours. A property will slowly absorb the scents of your washing powders, shampoos, detergents, spices, and so on, making the home smell more like you over time. This does not happen overnight, so you may want to enlist the help of scented candles and air fresheners for the first few months in your new home.